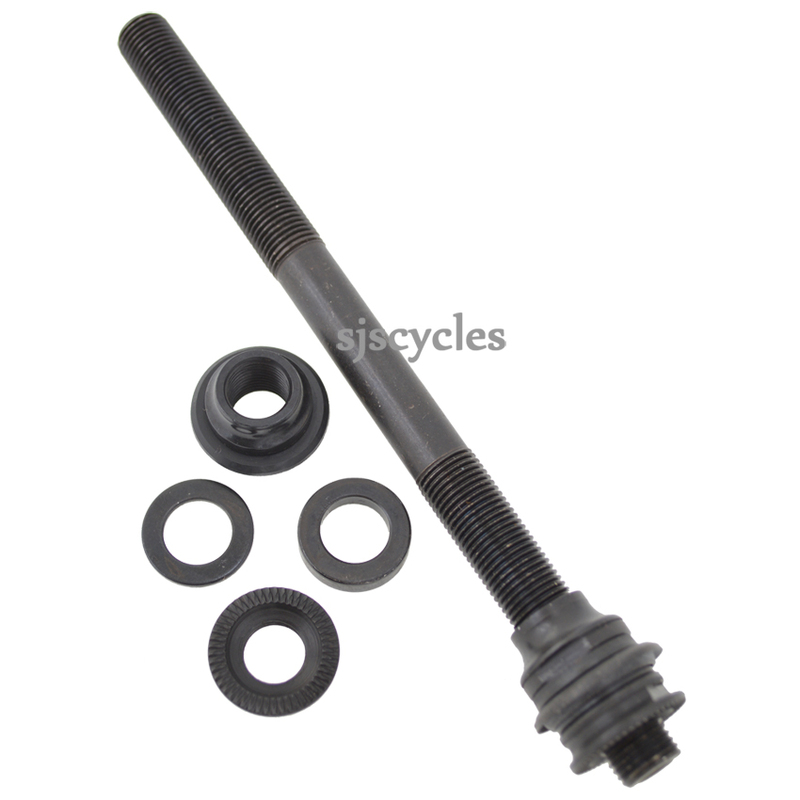 This Complete Hub Axle can only be used with Shimano Deore XT-II FH-M732-QR rear hubs. The axle weighs approximately 46g on its own and the whole unit weight approximately 90g. Is This A 130Mm Or 135Mm Oln Dimension? FH-M732 were available as both 130mm and 135mm OLN. This is the replacement axle assembly for the 135mm version. Everything that is included with this kit is shown in the picture, so there is no dust cap I'm afraid.